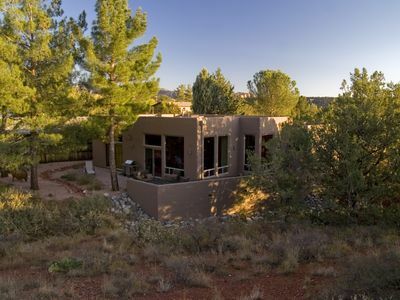 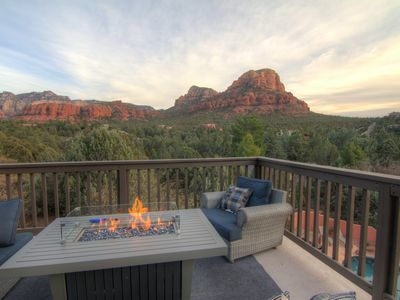 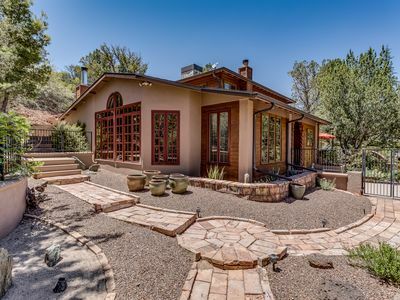 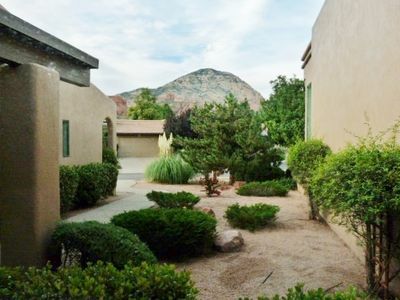 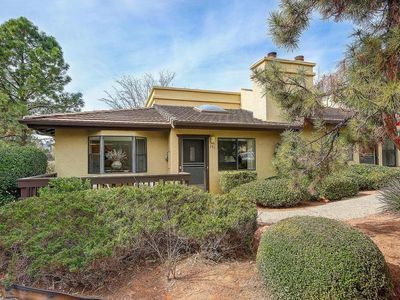 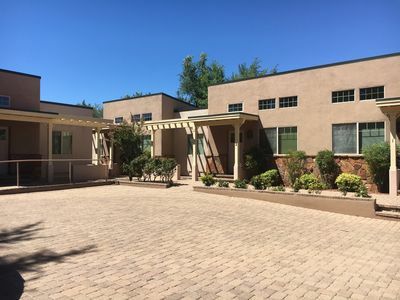 Incredible Red Rock Views right from the Fenced Backyard! 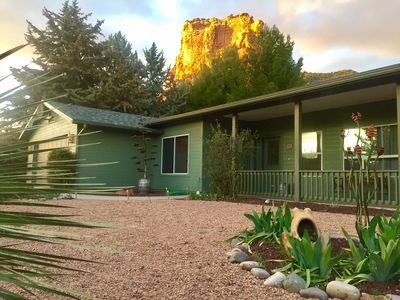 Take a trip to the Out of Africa Wildlife Park! 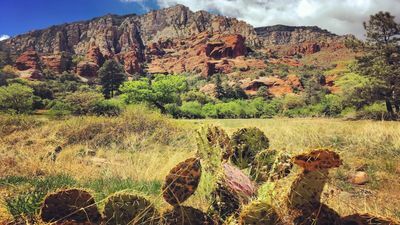 Find adventure in Red Rock State Park! 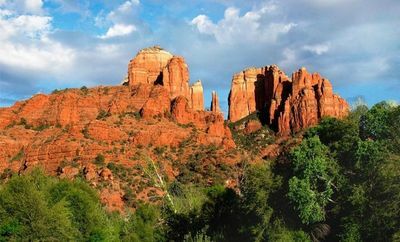 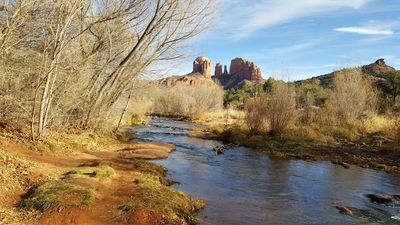 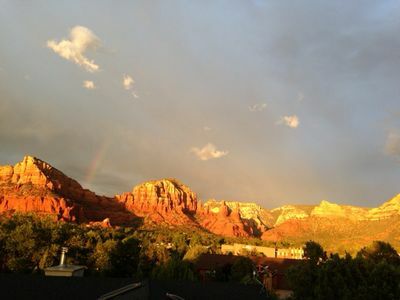 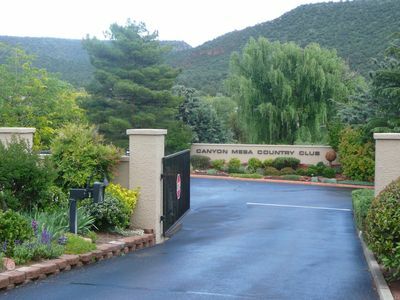 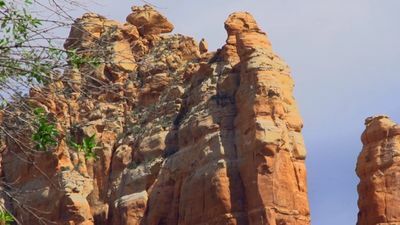 Experience The Great Canyon With Sedona! 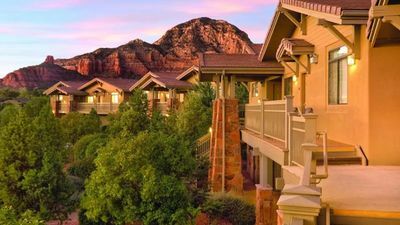 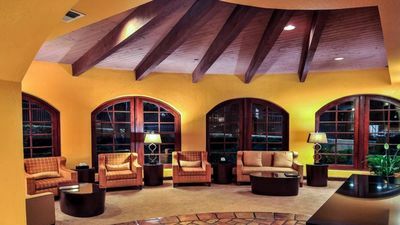 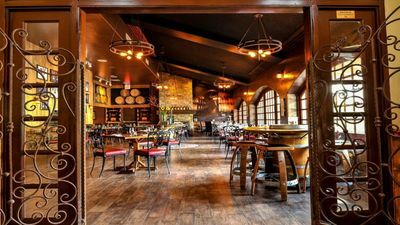 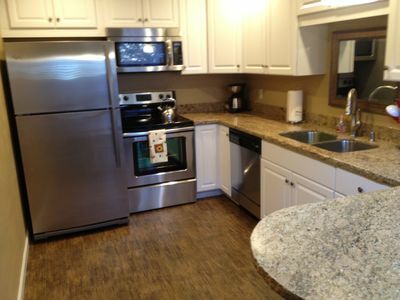 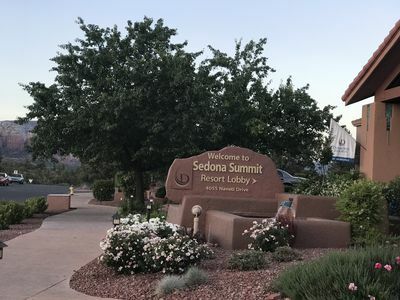 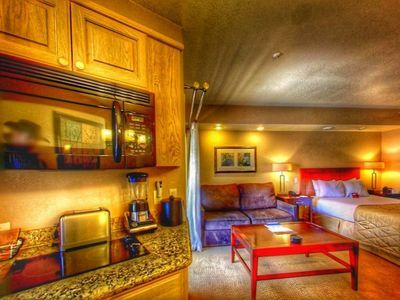 2BDRM~ RED ROCK COUNTRY~ LOS ABRIGADOS RESORT & SPA~ Hiking~Trails~Pools & More!